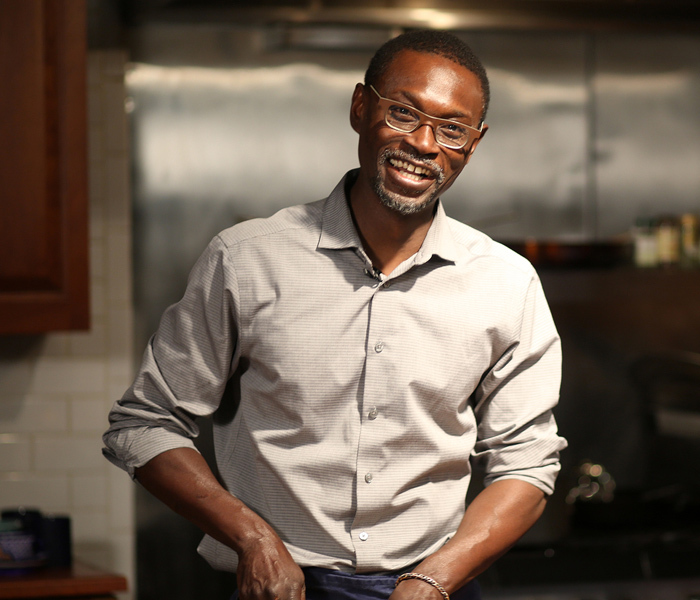 Prepare to be taken across a "gastroAfrique" culinary odyssey - 25+ restaurants will offer 3-course prix-fixe traditional African, Afro-fusion and African inspired menus ranging from $20 - $42 to delight foodies, world travelers and of course, NYC. Even our chefs agree cooking is a lot more fun when you are in the kitchen with friends. Experience various chef hosted events including chef collabos, pop-ups, cooking classes and visiting chef tours. Over 40 African restaurants and food concessions + live DJ performances and a day party + vendors across art, fashion, beauty and culture equals the mega-festival of the Fall. 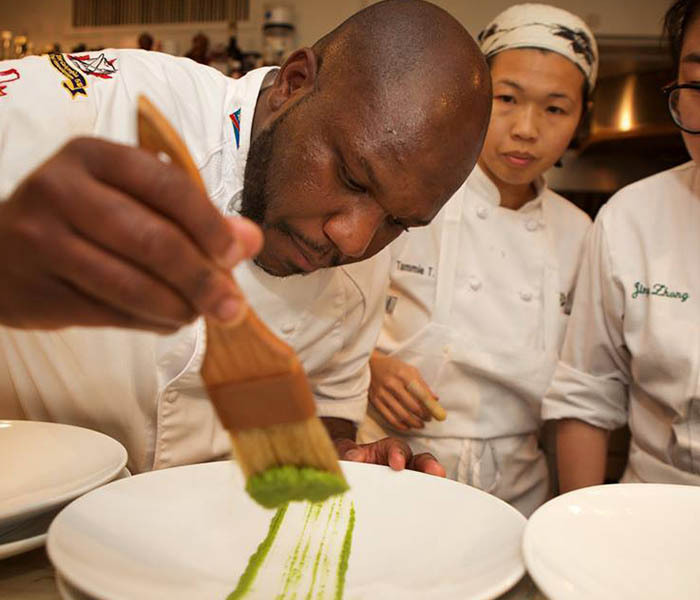 Catapulting African cuisine onto the global culinary map. Last year we partnered with the James Beard foundation. We are back at it this year again. 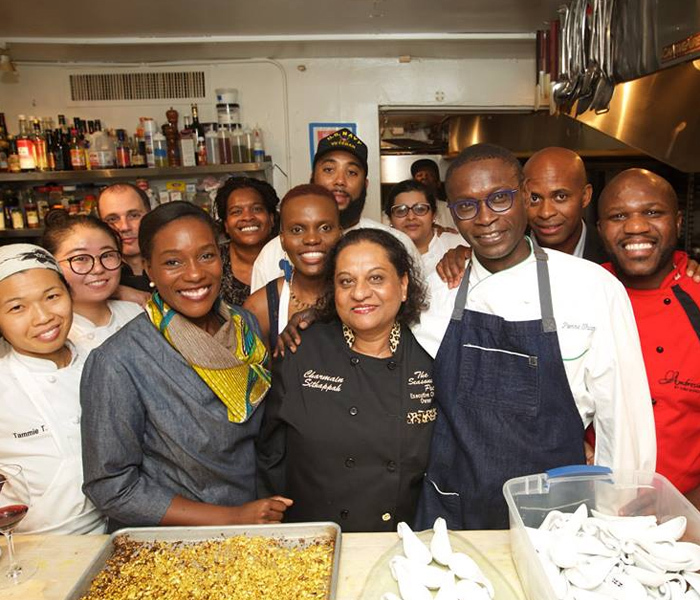 This year again we will work with world-renowned and critically aclclaimed chefs who have been global ambassadors and proponents of African cuisine. Click to learn more. In celebration of our 6th anniversary, NYARW 2018 will be a landmark citywide urban festival event. Curated selection of 25 restaurants across the city participating, from celebrity-chef owned to neighborhood favorites. Over 20 events and memorable gastronomical experiences. A mega-food festival event on Saturday, October 13 at Mist Harlem. Conversations at the intersection of food and art, culture, entrepreneurship, and social impact. A world-class partnership line-up. Traditional African menus. Afrofusion dishes. 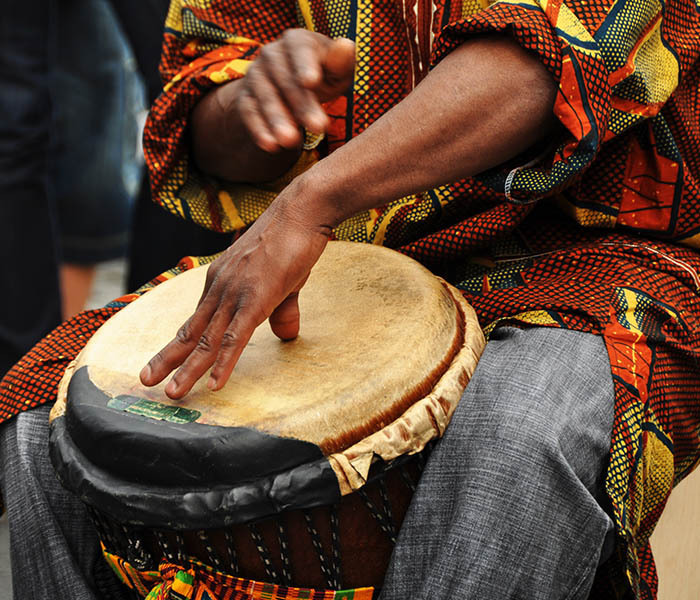 The quintessence of culture, community, and epicurean delight. To have a chef or restaurant considered for next year’s NYARW, please submit the form located on our website and a member of the team will contact you for additional information. The application process ensures that a representative sample of restaurants is included based on our vision. 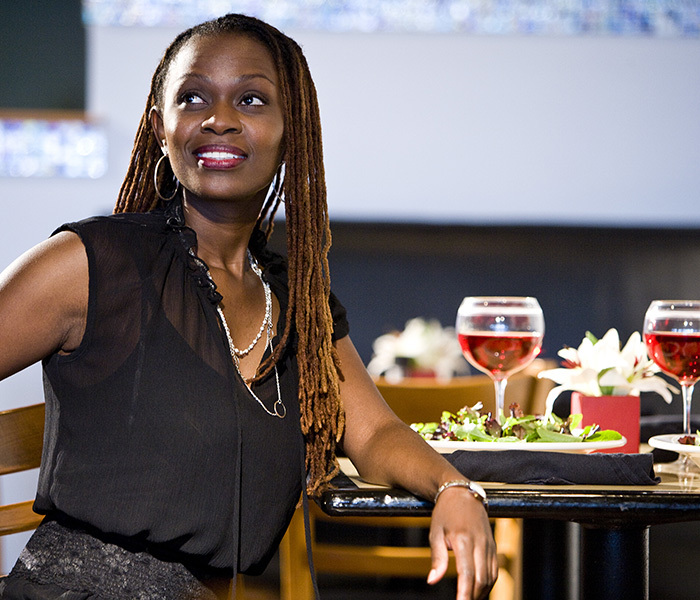 We welcome African restaurants as well as restaurants producing Afro-fusion menus.